During the third trimester your breasts will begin to prepare themselves for breastfeeding, whether you intend to breastfeed your baby or not. You may experience some discomfort and changes that you might not have anticipated so early. 1- Your breasts will become fuller and may actually feel quite heavy. 2- Your Areolas will become darker. 3- You may notice lumps and bumps around your breasts as the colostrum (the first milk) begins to be produced. 4- The small glands on the surface of your areolas will become raised little bumps. 5- You may notice large dark veins around your breasts due to the increased blood supply. 6- Sensitivity of the breasts is more common now too especially when touched. 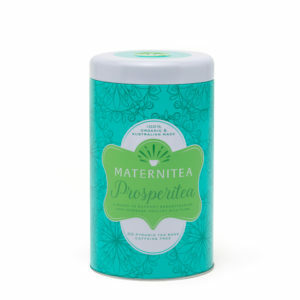 If you do plan on breastfeeding, you can help your body start to stimulate milk production and build up the necessary milk making properties within your system by drinking our Lactation Tea Blend – ProsperiTea, 2-3 weeks before bubs due date. Its also great for settling the babys immature tummy via the breastmilk. Simply add a cup a day to your daily routine, then once bub arrives you can increase to 3-4 cups if you need to boost supply. 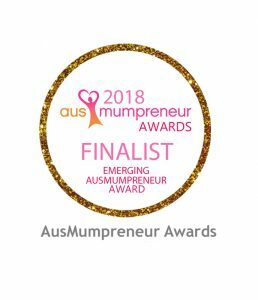 ProsperiTea is 100% organic, caffeine free and comes in convenient pyramid tea bags which means you can easily take them to the hospital with you to enjoy straight away and help get that liquid gold flowing.